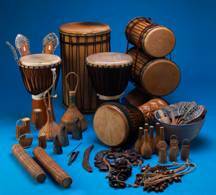 PercussionArts specializes in selling the range of instruments that are used in our lessons. The selection of instruments reflects our philosophy that students should play on good instruments from the very beginning. This way students develop a good technique and enjoy a positive sound experience that in turn motivates them to practice and play more. Our affordable prices ensure that everybody can find a suitable instrument. Please note however that we supply ALL types of percussion instruments and brands, not just the particular instruments used at our school. Our cooperation with the large music shop "Musik Produktiv" in Niederlenz, Switzerland (2500m2 exhibition space with band equipment: drums, basses, e-guitars, PAs, studio/keyboards, acoustic guitars, light systems) enables us to provide all kinds of instruments and sound equipment. 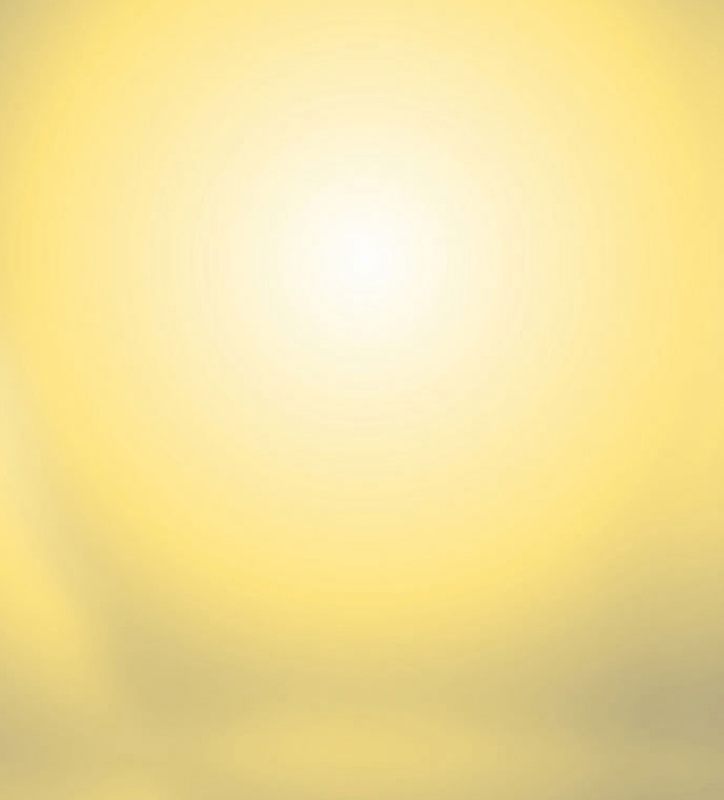 With djembés, it is particularly important to get a good quality instrument. Only good instruments allow you to develop a good playing technique. Therefore, we only import first-class instruments built by the best drum builders in West-Africa: best quality of wood, skins, accessories and workmanship – all at absolutely sensational prices. 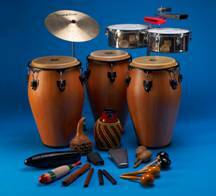 Here you find all percussion instruments commonly used in the Cuban tradition and especially in Salsa music. Don't forget that we carry the products of all suppliers and brands. For instance, we also supply the "Best-Quality-Congas" by Skin&Skin. PercussionArts offers a novel quality of workmanship when it comes to Indian percussion instruments. The wood is finish- turned in Switzerland and treated with fine oils and resins. The skins are supplied by the best manufacturers and are often tested over a long period of time until they are included in our range of products. 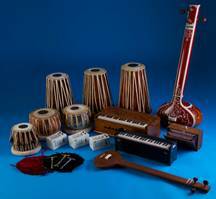 All other instruments are directly imported from India and are made by India's best manufacturers.